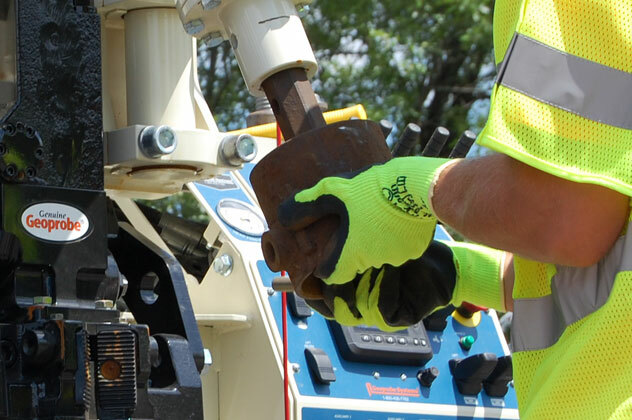 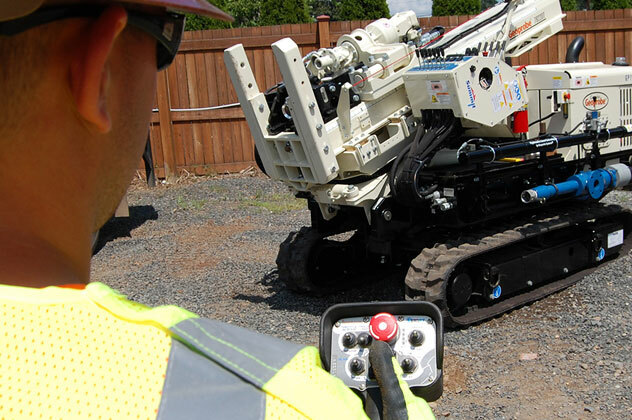 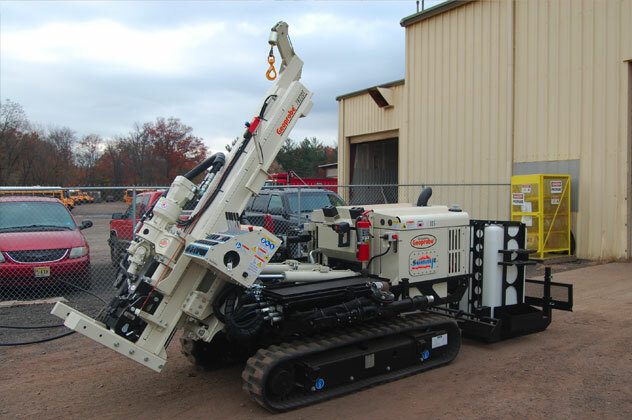 Summit offers a variety of direct push drilling equipment including truck mounted and all-terrain units. 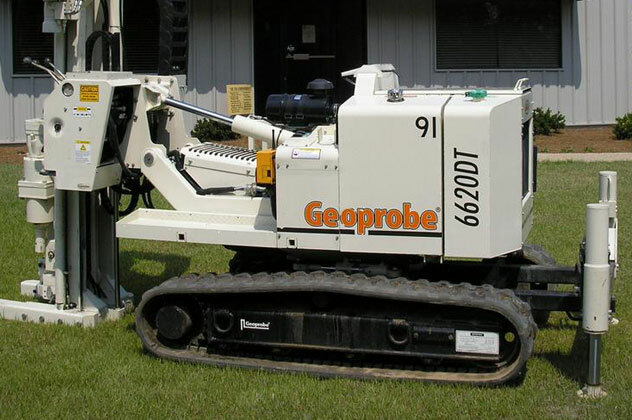 These probes allow for the collection of soil, groundwater and vapor samples with minimal impact to the site. 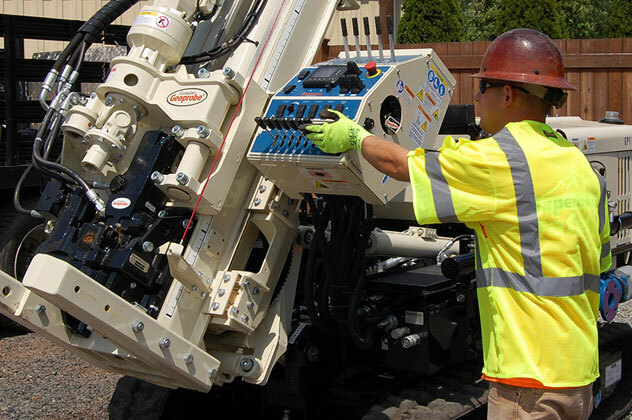 Summit’s direct push fleet can manage any site access issues and the most diverse subsurface geological conditions. 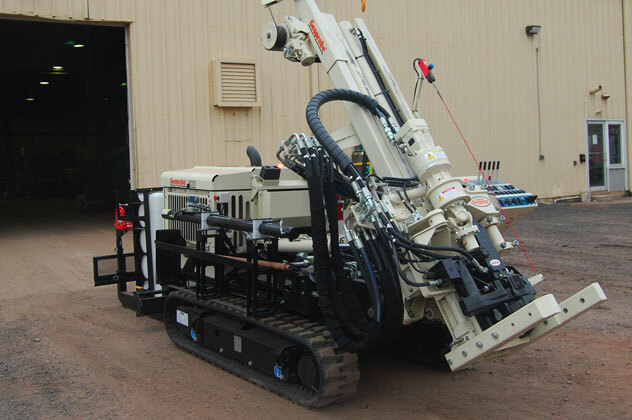 For example, many of Summit’s direct push drilling rigs convert to hollow stem augers which enable well installation where needed. 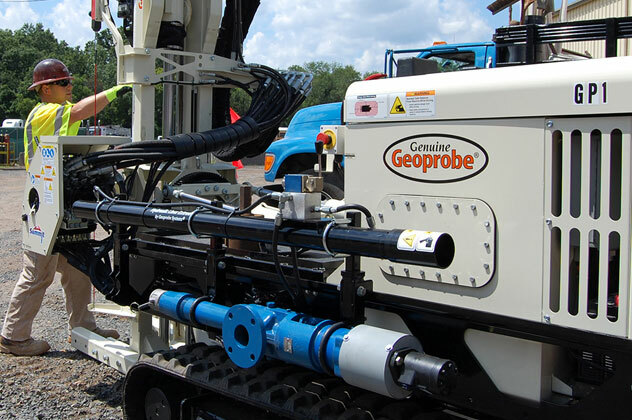 Compared to conventional drilling, direct push drilling is less labor intensive, offers quicker setup time, and generates less drill cuttings. 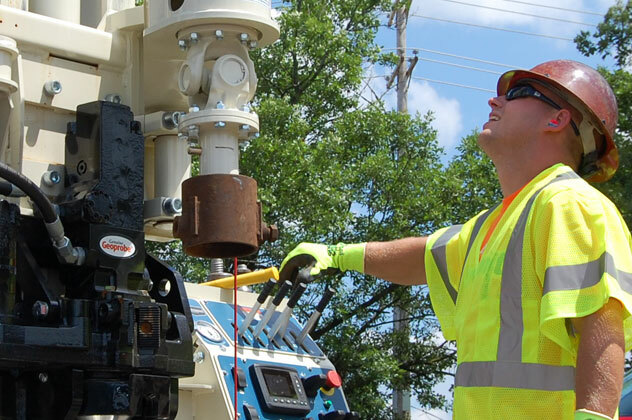 Direct push tooling is also easier to decontaminate and maintain.